The Sundance Film Festival is an American film festival that takes place annually in Utah. It is the largest independent cinema festival in the United States. 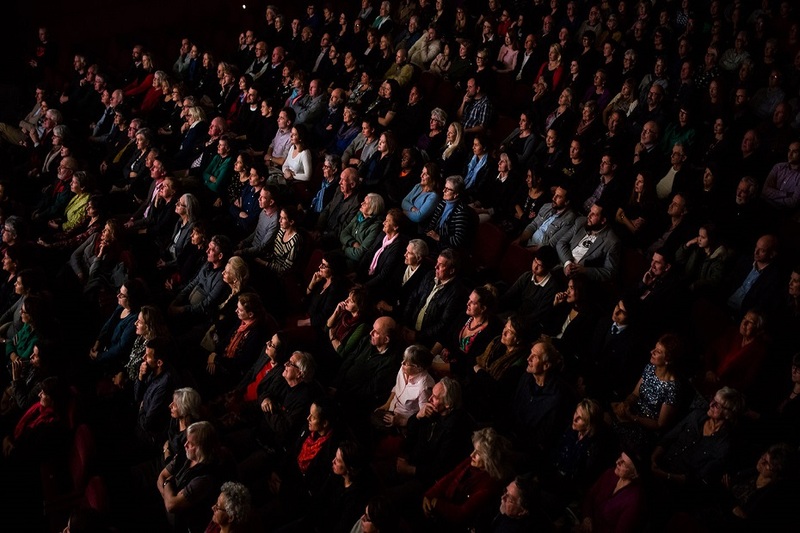 Held in January in Park City, Salt Lake City, and Ogden, as well as at the Sundance Resort, the festival is a showcase for new work from American and international independent filmmakers. A story driven by an individual, authentic voice can awaken new ideas that have the power to delight and entertain, push creative boundaries, spark new levels of empathy and understanding, and even lead to social change. The institute supports independent storytellers and advance the impact of their work in the world. Open to all artists, and held around the country, Workshops and Day Labs offer participants premium resources and expert advice on topics ranging from screenwriting to digital distribution. These intensive versions of Lab experience provide opportunities for artists to be inspired in their storytelling and empowered to advance their projects to the next phase. In 2005, the Art House Project was created to celebrate the 25th Anniversary of Sundance Institute and pay tribute to art house theatres nationwide. Twelve art house theatres from around the country were designated and united as Sundance Institute Art House Project theatres. In 2006, a Sundance Institute 25th Anniversary retrospective series was made available for each of the theatres to show in their local communities. 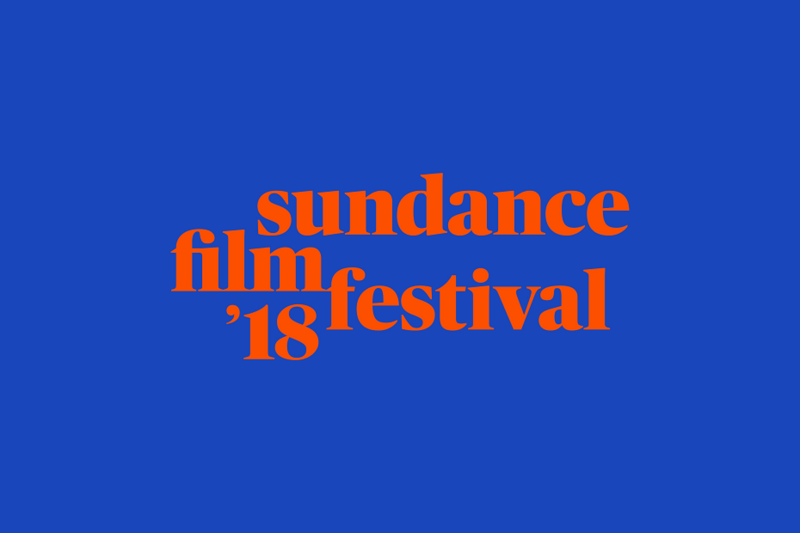 The Sundance Institute Art House Project has since grown to a total of 17 participating theatres nationwide and continues its commitment to expanding the reach of independent cinema across the entire country.